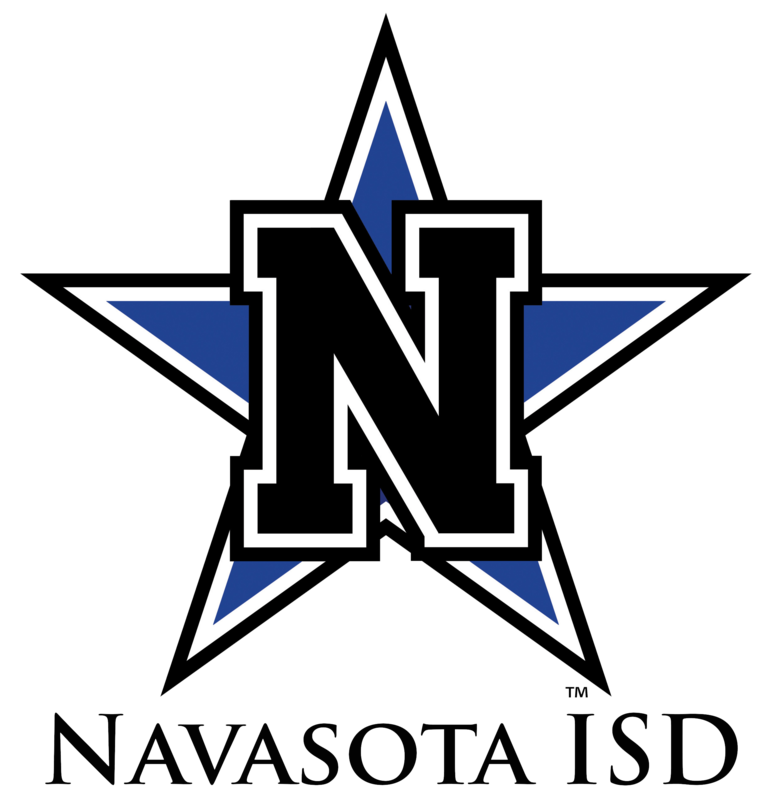 Navasota Independent School District, in partnership with students, parents, and community members, dedicates its efforts to creating a passion for excellence. 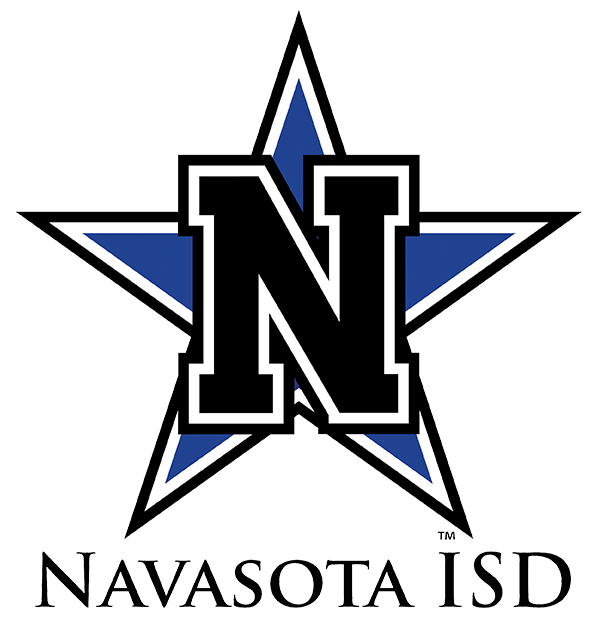 As a multi-cultural, professional community, the district provides equitable experiences for students to participate in a rigorous curriculum using the latest technology in quality facilities. With stability from the past and a vision for the future, students are prepared to excel in a progressive and changing world.